Breast cancer strikes more than 200,000 women a year and some of them are refusing treatment because it could compromise their chances to have children. 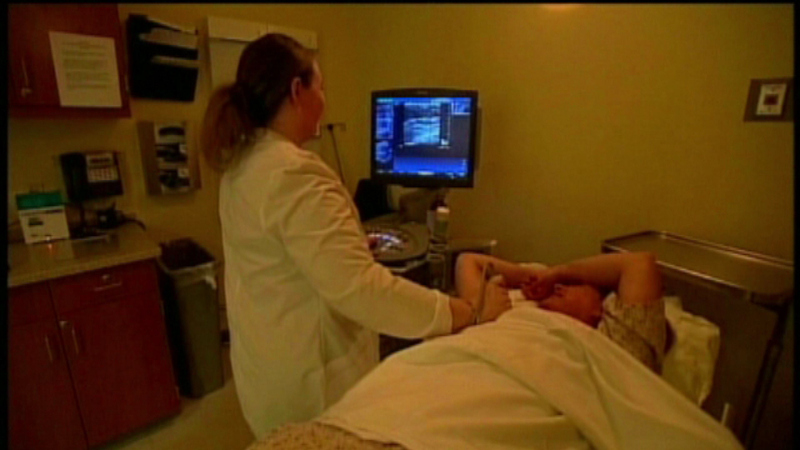 CHICAGO (WLS) -- Breast cancer strikes more than 200,000 women a year and some of them are refusing treatment because it could compromise their chances to have children. Researchers publishing in the Journal of the National Cancer Institute surveyed more than 500 women under the age of 45 who received the diagnosis. Those with concerns about their fertility were less likely to follow their doctor's advice to take tamoxifen. The drug could cause birth defects in babies conceived while women are taking it. Experts say patients should talk to their doctor about other treatment options.